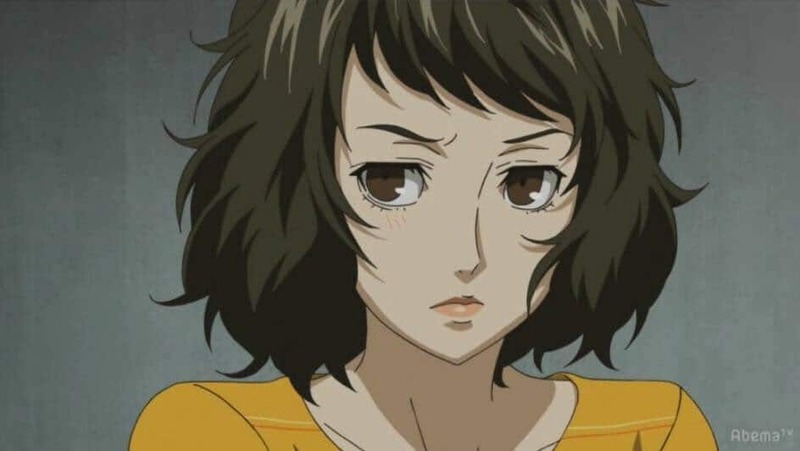 This month’s edition of the regular Persona 5 the Animation live stream—”Net Cafe Leblanc Attic Broadcasting Station #4“—took place today, announcing three pieces of news. 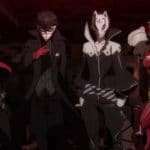 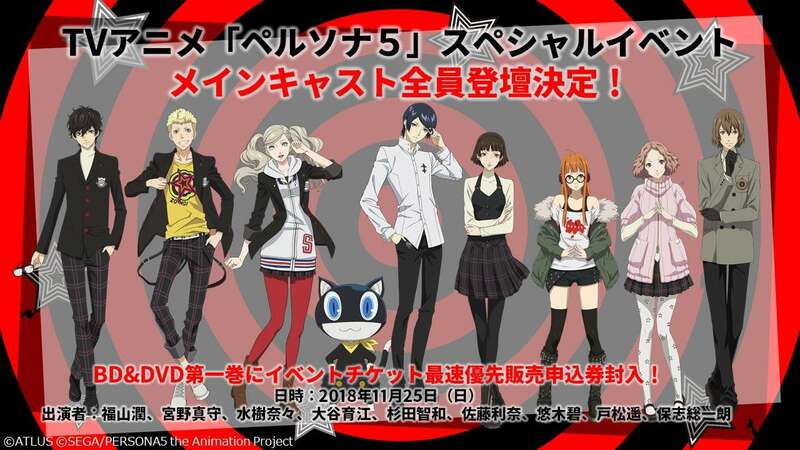 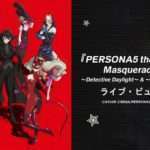 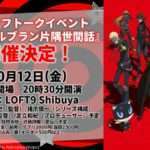 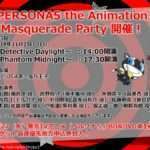 Following the previously announced Persona 5 the Animation special event taking place on November 25, 2018, the full list of nine cast members on stage has been announced, consisting of the voice actors for the Phantom Thieves. 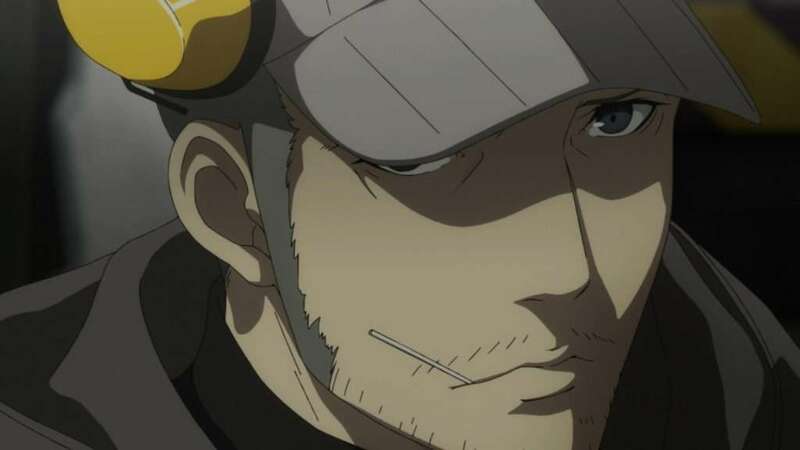 It will consist of a story involving the military shop owner Iwai, occurring right after the Kamoshida incident was resolved. 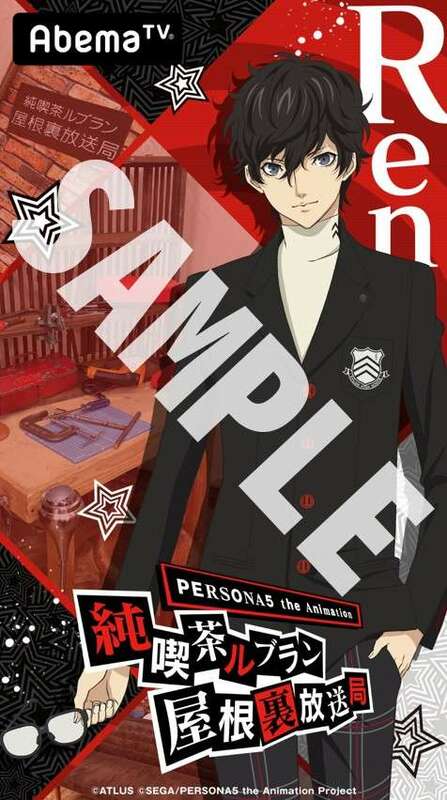 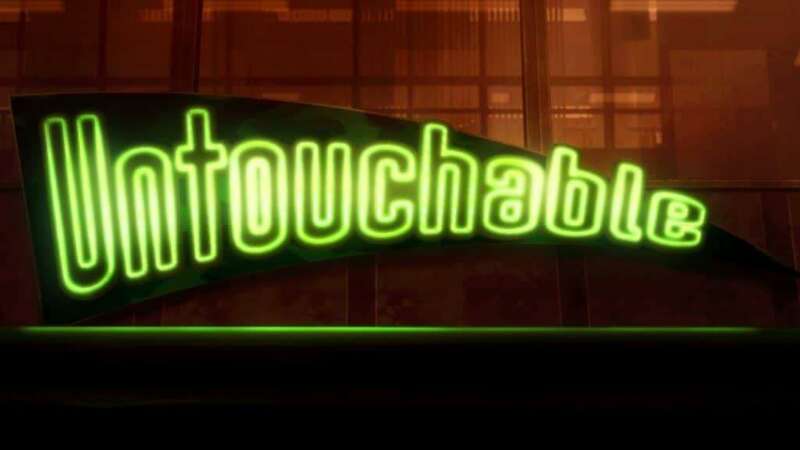 After returning from Mementos to the real world, Ren visits the military shop “Untouchable” and works with the shopkeeper in order to do business with him. During the program, chibi illustrations of CHANxCO, who has previously contributed art for Atlus games, was revealed for the Phantom Thieves in their thief clothing. 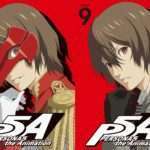 Additionally, a few early preview images of Persona 5 the Animation episode 9, titled “Operation maid watch,” were shown during the live show. 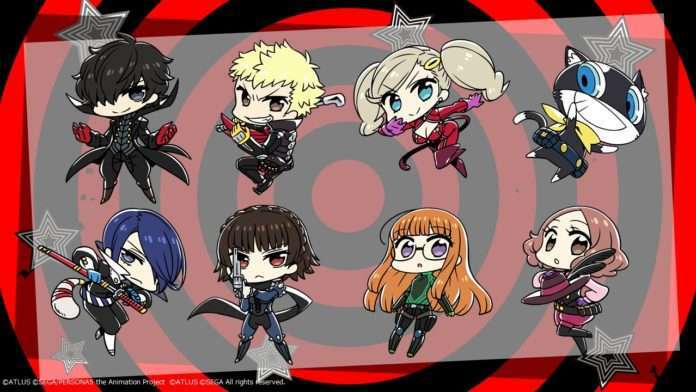 For the Persona O.A. 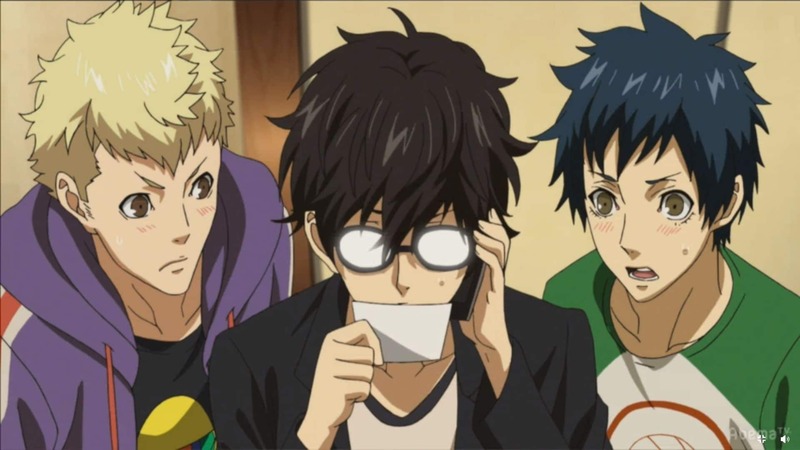 smartphone app, a collaboration wallpaper was released for the “Net Cafe Leblanc Attic Broadcasting Station” live show.